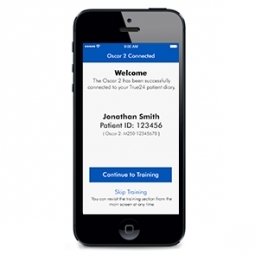 The True24 patient diary mobile app is designed to pair exclusively with the Oscar 2 ABPM device with optional Bluetooth. This easy-to-use app provides a tutorial on ambulatory blood pressure monitoring and prompts the patient to enter information about their activity, posture or symptoms experienced after a BP measurement is taken. This diary information is extremely valuable, further assisting clinicians with interpreting the ambulatory blood pressure study data and making hypertension treatment decisions. 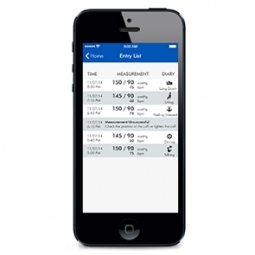 To download True24 from the app store, click here. Is ABPM a reimbursable procedure? What codes do I need to know? How often will an ABPM study be reimbursed? What can I do to ensure claims are not denied? Discover the Difference with the Oscar 2 Today! Request more information about the Oscar 2 for use in your office.